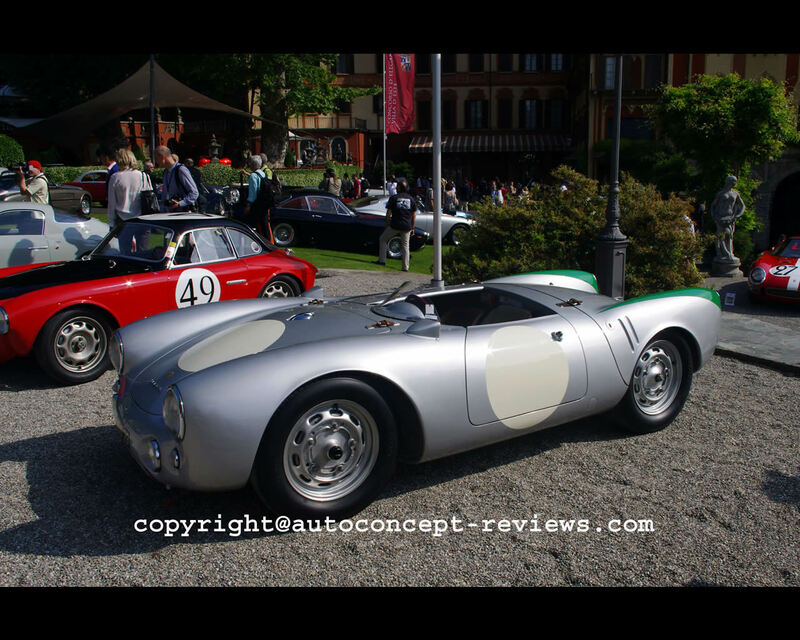 The Porsche 550 is a legendary racing car and sports car for use on public roads. Porsche built just a few more than 100 units between 1953 and 1957. 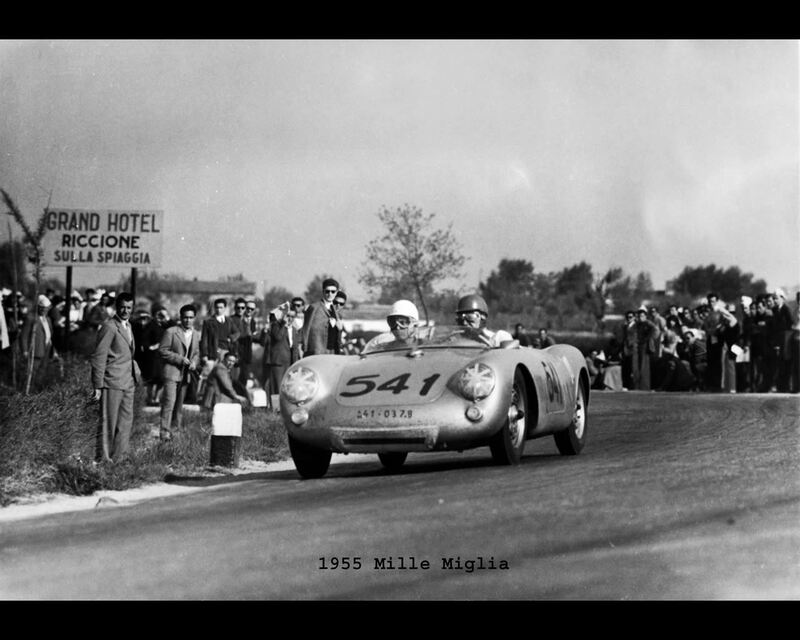 Initially, the Porsche 550 served exclusively as a works car for sports car races from 1954 and was very successful on the track. Starting at the end of the year, a series consisting of around one hundreds cars was manufactured which could also be licensed for road use. 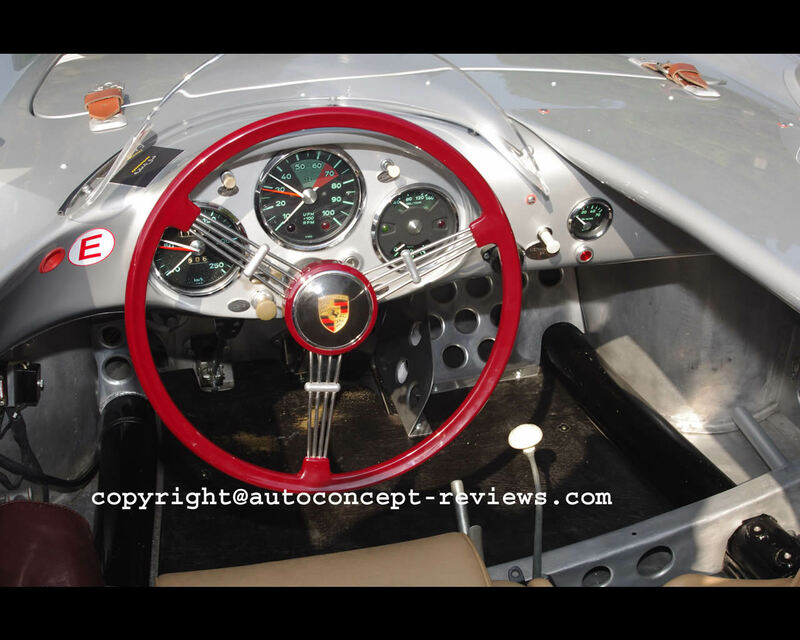 The engineering of the 1500 RS, also known as Spider, was based on the Porsche Type 356, which had undergone further development in various versions since 1950. 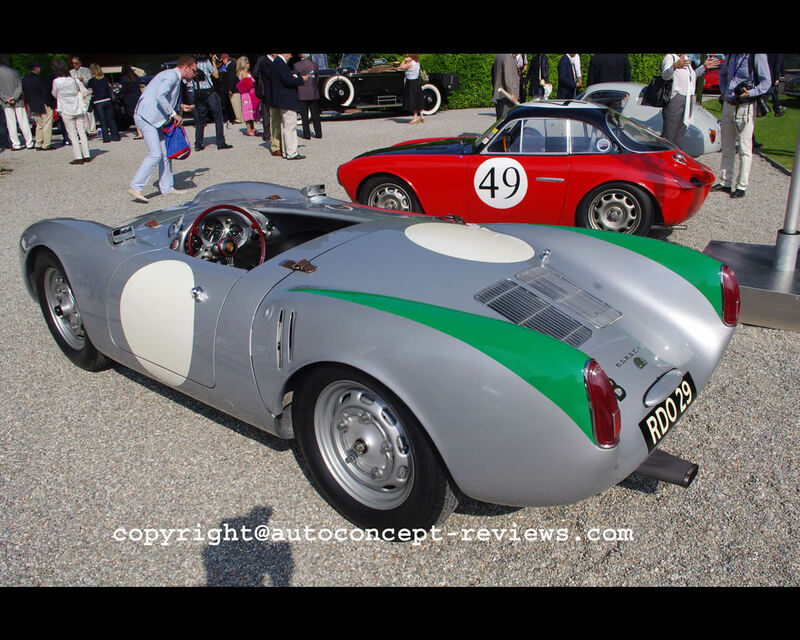 The Porsche 550 was fitted with a lightweight metal body on a two-dimensional ladder tubular frame and weighed in at just 550 kg. 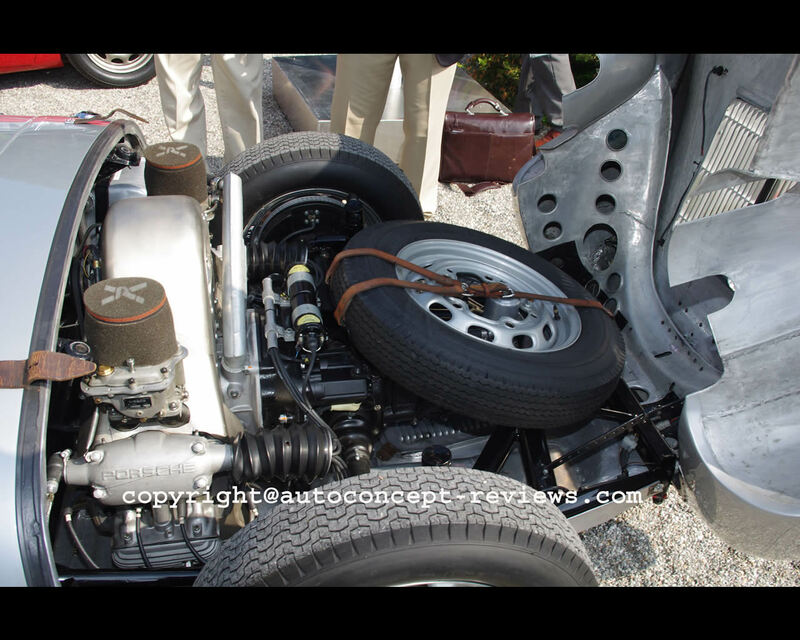 All the available engineering skills were used to tune the 1,5 litre air cooled four cylinder Boxer engine to perfection. Engine capacity was 1.497 cc. Four camshafts operated the valves and they were driven by vertical shafts. Dual ignition and two downdraught carburettors enabled the engine to generate 110 hp and gave the Spider a top speed of more than 220 kph. 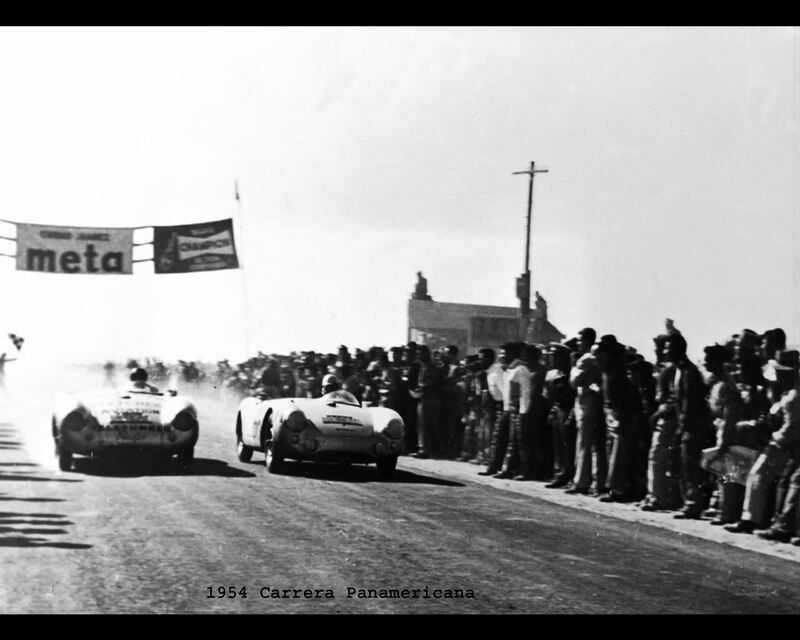 The high point was a model that had been further refined, which gained victory at the Targa Florio in 1956. The Porsche 550 was touched by tragedy when the American actor James Dean met his death in California driving the car on September 30th 1955.